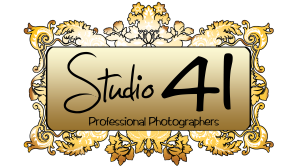 A little about me… I have been photographing around Europe for over 13 years and set up Studio41 in 2010. 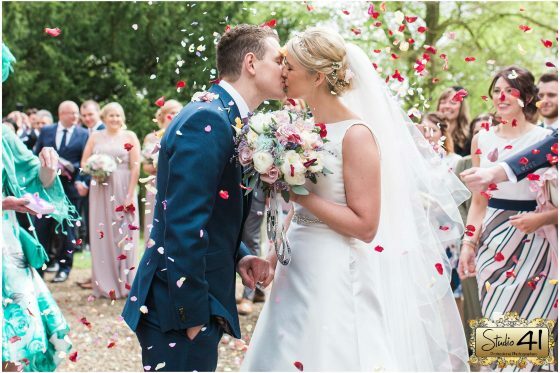 In that time I have photographed over 150 weddings all over the UK. 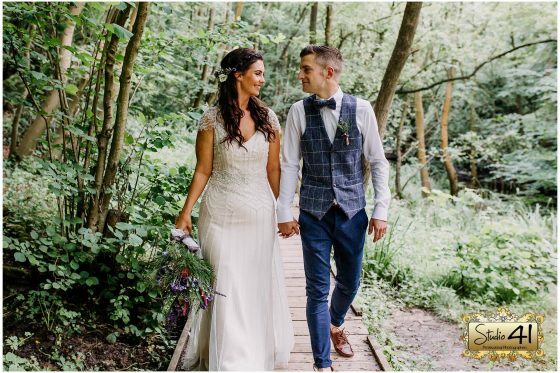 I love wedding photography and I realise that every wedding is unique and I like to capture the day naturally and tell your story. I own a photography studio based in sunny Scarborough and you can find me there most of the time photographing family portraits. I love being a part of my bride and grooms special day, and being able to capture the love and laughter of it. My style... is to take relaxed, natural images. You should hardly notice me on the day. I will capture the smallest details that you've carefully arranged for months, even years in advance, as well as those candid laughs and embraces of your dearest friends and family. I believe that emotions are conveyed at their best when people are relaxed and living in the moment. I offer a few different wedding packages to cater for all my bride and grooms needs with no hidden costs. 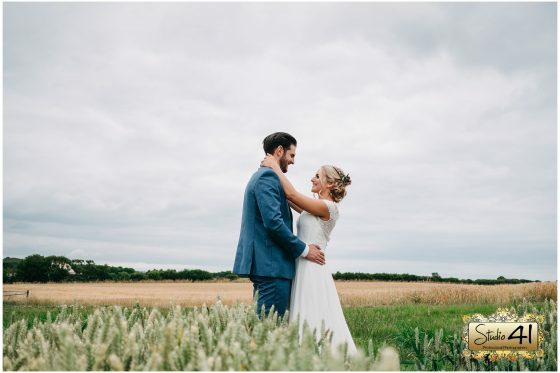 You are able to choose either a full day of wedding photography starting from bridal preparations up until your first dance, or half day wedding photography to capture the main part of your day. I like to meet my bride and grooms a couple of times before their big day, starting off with an initial meeting to get to meet each other and go through the different packages and albums. The next time we will meet will be for your pre-wedding shoot. This will be at a chosen location and is a good way for you to distress before your wedding and have some time together. We will then meet a couple of weeks before your wedding to go through all the details of your day. When it comes to your big day I will be discreetly photographing it as it happens. If you would like any family shots together then these can be arranged. These can be informal and relaxed. After the service I normally take my bride and grooms away for the two of them to have some photographs together. Throughout the day I will be photographing every little bit of detail that makes your wedding so unique. After your wedding a USB Stick of all the images will be ready for collection. All my packages include a USB Stick of the images and they are copyright free and have no watermarks on them. You will find all your images on here and they are ready to be printed and shared between your friends and family. 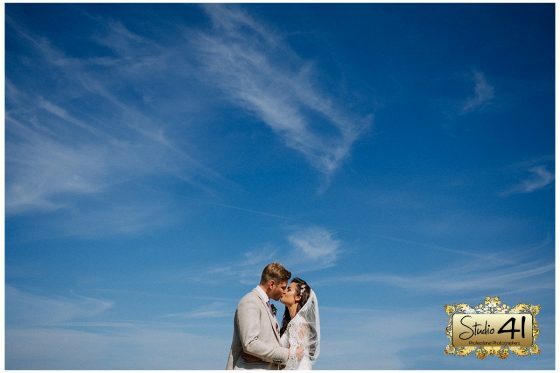 Wedding Photography from only £700 (Includes a Story Book Album and a USB Stick of all the images). Make an appointment to discuss your special day. Sit down with a cup of tea and view all the albums and framed photographs in the comfort of our studio. so get in touch to see if I am available for you big day.